Keep me informed about relevant news and offers. You can unsubscribe at any time. 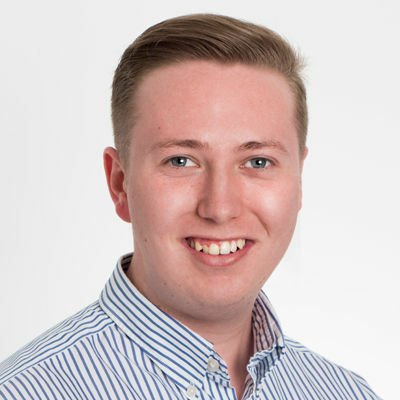 Tom’s knowledge of the local area means that he’s well placed to give you the best possible advice about selling your home. If it’s outstanding value and a first class service you’re after, just get in touch. I’ll provide you with my honest valuation of your property and let you know exactly how Emoov provide the best selling experience. Our best selling package to get your home on the market. With this payment option, if we don't sell your home, you don't pay us a penny. Emoov.co.uk is wholly owned by Mashroom LTD (company registration number 11412766) | Copyright © 2019. All rights reserved. You are being redirected to Urban - our lettings partner. Urban, one of the UK's leading online letting agents, is part of the Emoov group.